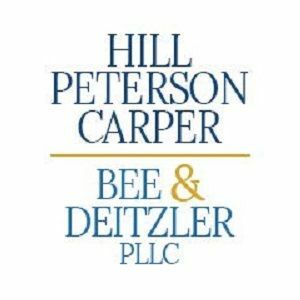 Hill, Peterson, Carper, Bee & Deitzler, PLLC - We are a well-established West Virginia law firm that focuses on helping personal injury victims. Located in Charleston, our attorneys handle cases throughout the state and nationwide. 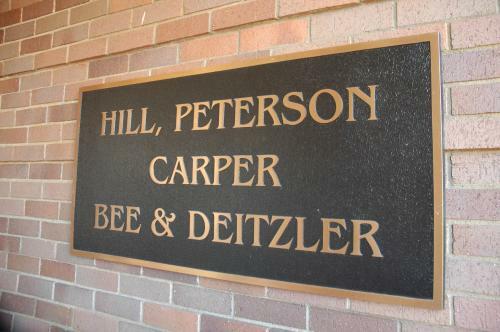 We are a well-established West Virginia law firm that focuses on helping personal injury victims. Located in Charleston, our attorneys handle cases throughout the state and nationwide. 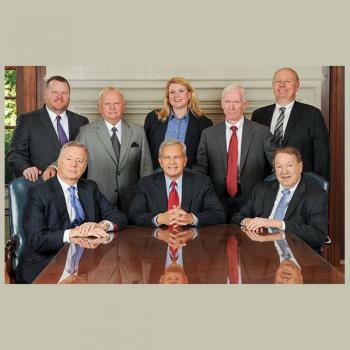 We are a well-established West Virginia law firm that focuses on helping personal injury victims. Located in Charleston, our attorneys handle cases throughout the state and nationwide involving serious bodily injury and death. If you are looking for a results-oriented personal injury attorney in the Charleston, WV, area, you have come to the right place. With 18 years of experience in handling a wide variety of legal cases. If you have been involved in an accident, our lawyers are here to help. Call our law office in Charleston, West Virginia, at (304) 720-6220 for wrongful discharge and sexual harassment representation. 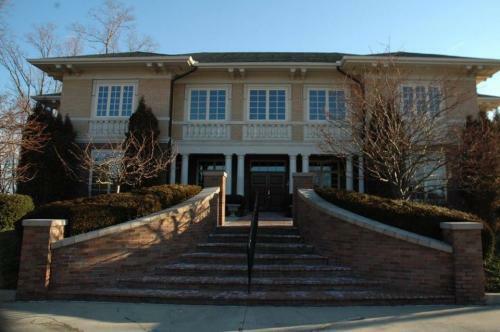 Contact family law attorney at Lyne Ranson Law Offices, PLLC is in Charleston, West Virginia. At The Law Office of Christopher M. Wilson we represent Fairmont area clients in personal injury, family and criminal law matters.